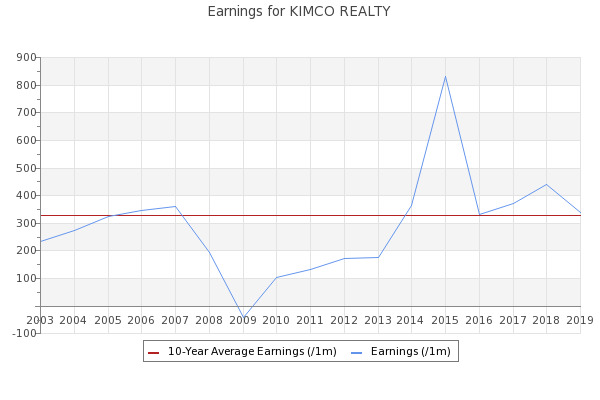 Kimco Realty Corporation (KIM) has a Price to Cash Flow ratio of 11.298535, and a current Price to Earnings ratio of 16.745098. Kimco Realty Corporation (NYSE:KIM) had a decrease of 2.36% in short interest. KIM's SI was 19.27M shares in April as released by FINRA.